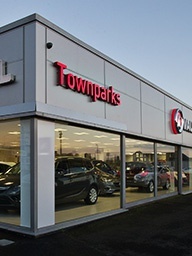 Townparks is a long-established family run business, located in Antrim, Northern Ireland. Townparks is home to a host of experts ready to look after your motoring needs. Our modern facility, years of experience and reputation mean that the Townparks team understands the value of completely satisfied customers. 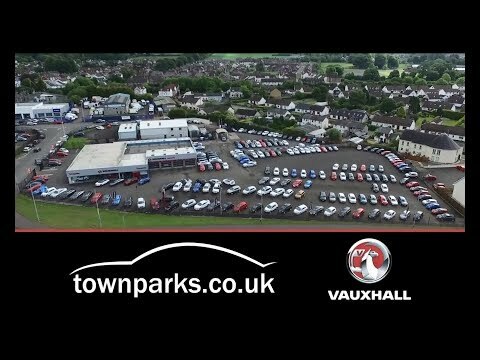 Townparks has a large display offering an ever-growing selection of All Makes quality used cars all in one location. Part exchanges are always welcome, if your current car has finance we can easily arrange to transfer this to your new car. Our finance specialists are on site to help you with this process and take you through the many finance options available. Our purpose built workshop, staffed by highly trained technicians and advisors provide a high degree of Aftersales support. Offering routine servicing and repairs at fixed price quotes, free vehicle health checks, Pre-MOT inspections, courtesy cars and while you wait service. Our parts departments carry an extensive stock of genuine parts and approved accessories. Townparks are located in Antrim opposite The Junction retail park and ASDA. Our location is easily accessible from the M2 and we are open six days a week. Get in touch with us today to enjoy the Townparks experience.